Email marketing has consistently been a top performer for converting both new customers and repeat business in both B2B or a B2C companies. Prepare to take your email communications to the next level with Marketing Magnitude when we recommend a lot more solutions than just your standard once-a-month email blast. Consumers want to hear from you! We specialize in developing creative, brand-driving emails that provide valuable information and discounts that your prospects and customers want to see. Beautiful design tied with the right message can provide amazing results. 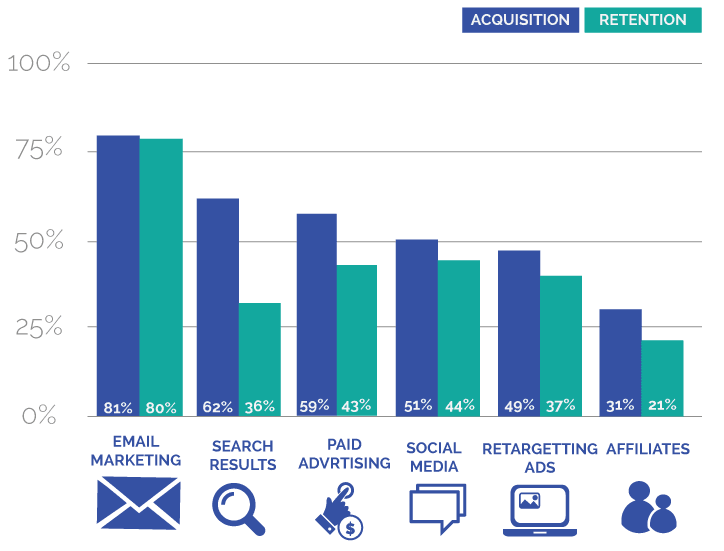 In fact, according to DMA and Demand Metric, email has a median ROI of 122% – over 4x higher than other marketing formats including social media, direct mail, and paid search. To increase the success for your email marketing campaigns, we look heavily into the segmentation of your email distribution to the subscribers that you have. An easy way to explain email segmentation is with a multi-state event company. It wouldn’t make any sense to send out a blanket email blast to every customer in their email list about an event in Houston Texas when they have subscribers all over the country. 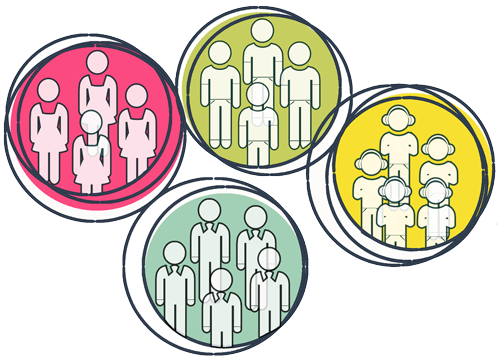 Through email segmentation and grouping, we can get the perfect message to the subscriber who wants to see it and spare unwanted messages from people not interested. This not only decreases the unsubscribe rate, but increases the engagement rate. Did you know that email sent to someone on their birthday has a 481% higher conversion rate that other emails according to Experian data? When working with us, we can pin point some date specific emails that we can send out for your brand that are based on specific user dates. 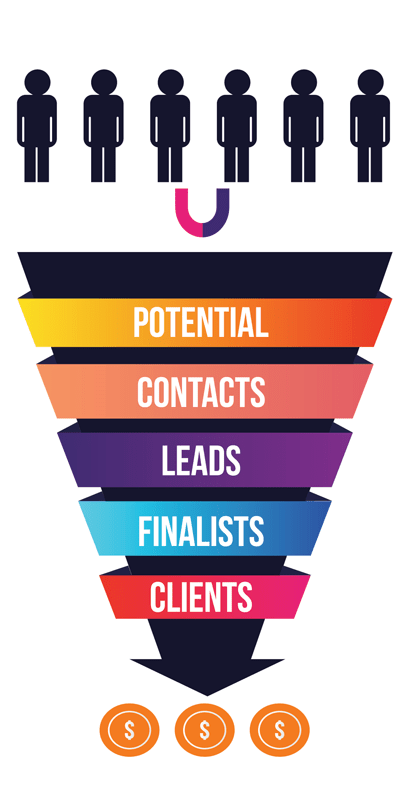 Often, the sales people in small businesses spend a lot of excessive time writing and sending emails to move their customers through the funnel towards a sale where time could better be spent elsewhere. This is where email automation comes into play. Working with the best Customer Relationship Management (CRM) software that fits your business, we work with you to develop a system that you or your sales team will use to lead prospects through the various stages of your sales funnel. Some systems will also include sales reporting.